Practical Motorhome is one of the most exciting motorhome magazine in the UK, full of new and used ‘van reviews, expert advice, exhaustive accessory reviews and packed with tonnes of touring inspiration. Since the magazine launched in 2001, it has become the top destination for friendly motorhome advice and insight. 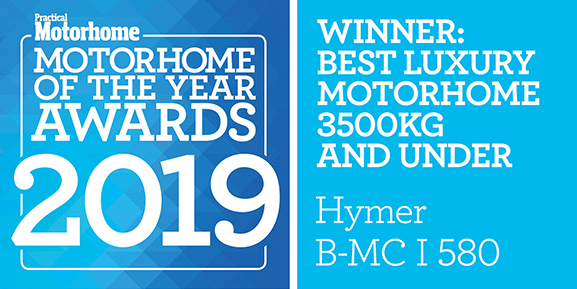 One of the most interesting issues each year is their take on the best motorhomes of the year. 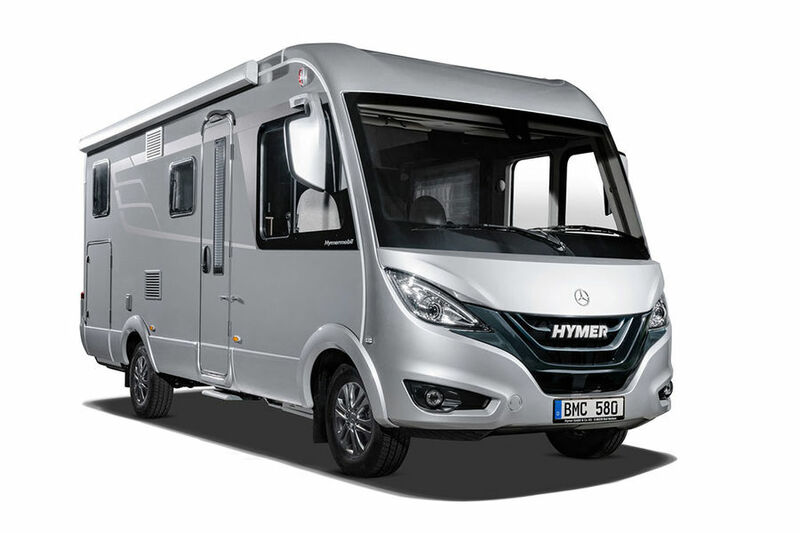 Click here for more on the 2019 Hymer B-MC A-Class model range.